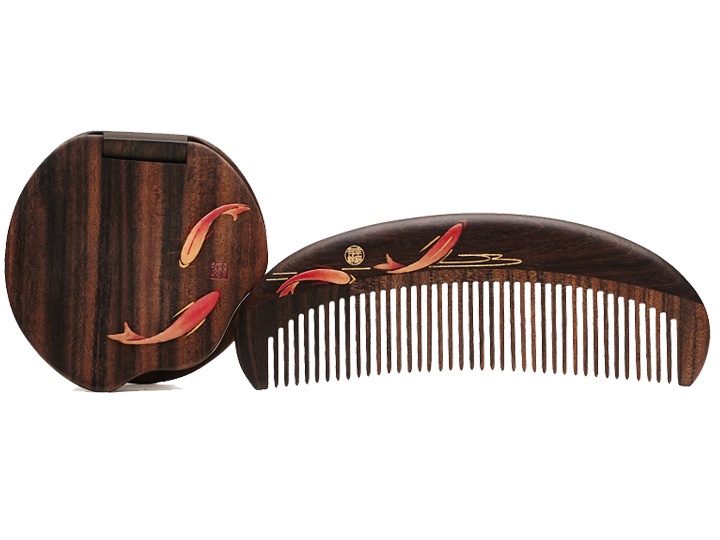 With a consistent craftsman spirit, Carpenter Tan’s people convey the beautiful wishes of cultural traditions with dedication and great care. 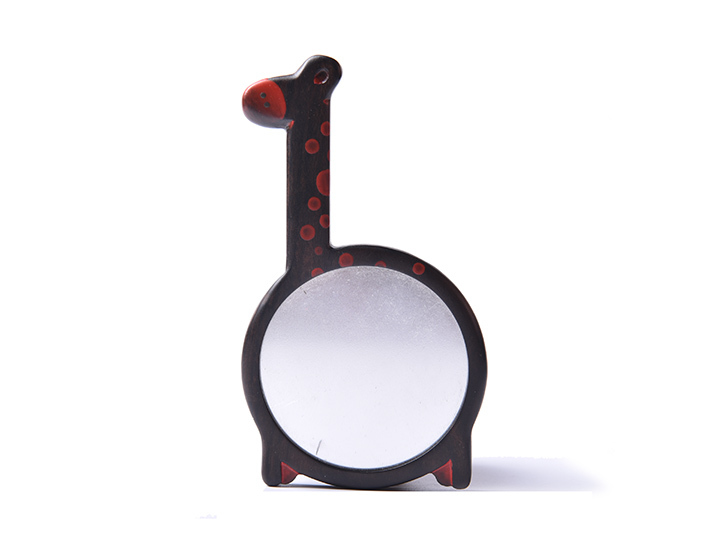 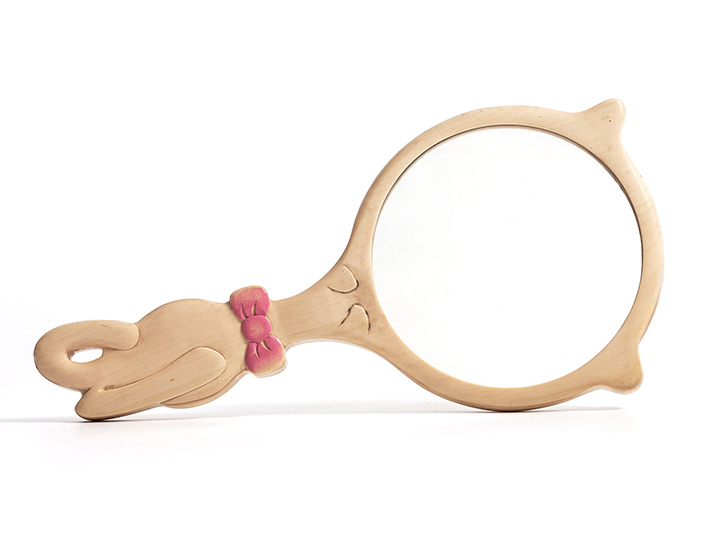 the word "beautiful" is the play you want to interpret most. 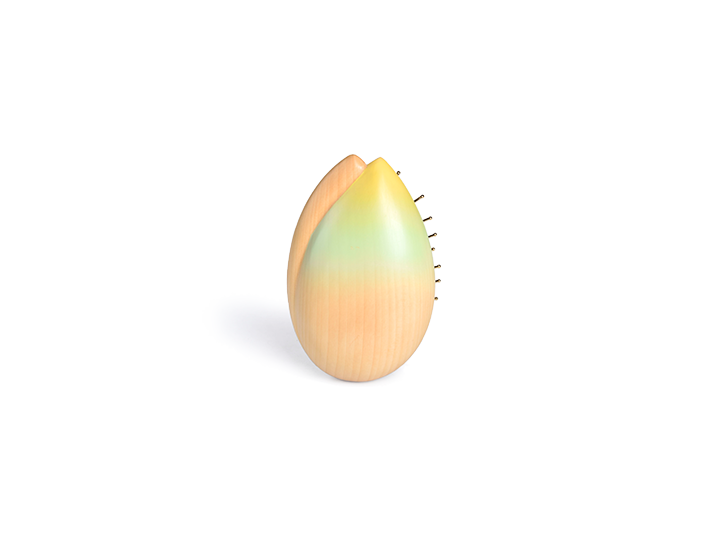 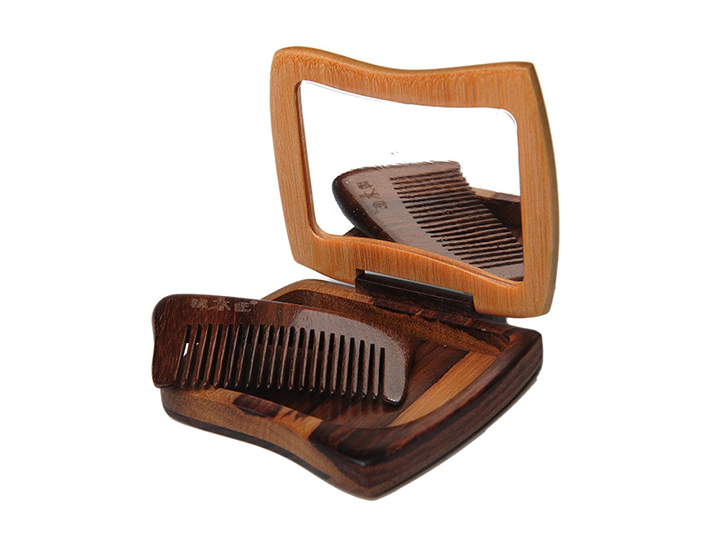 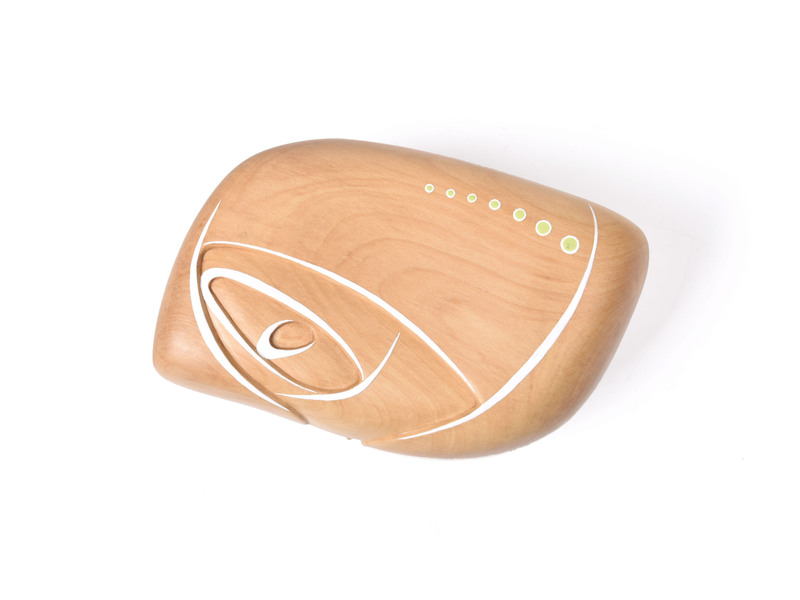 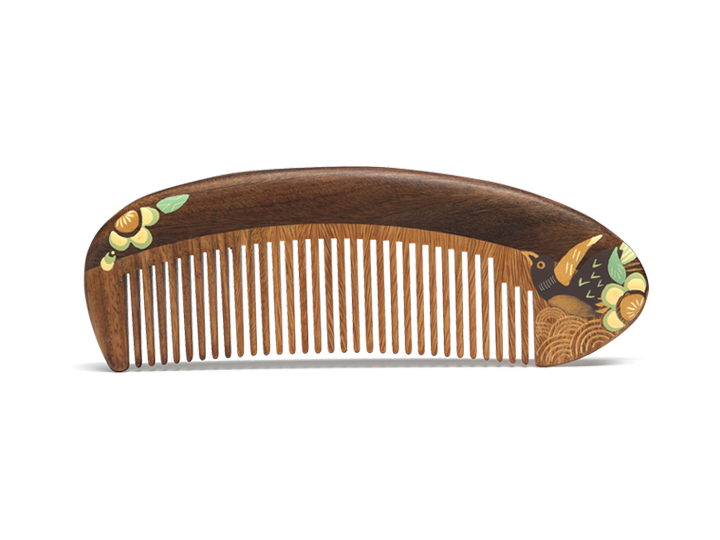 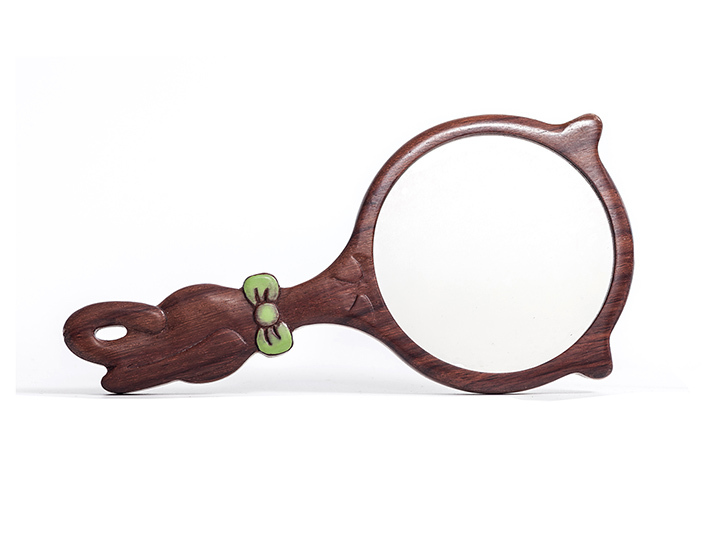 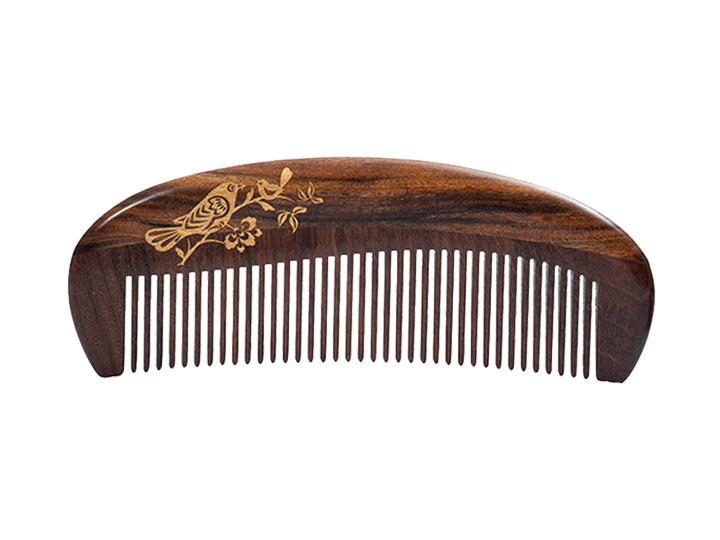 A piece of wood is given the temperature of human body after being carefully designed and patiently polished; A wooden comb turns warm after being polished by a man who has stories and warms hands. 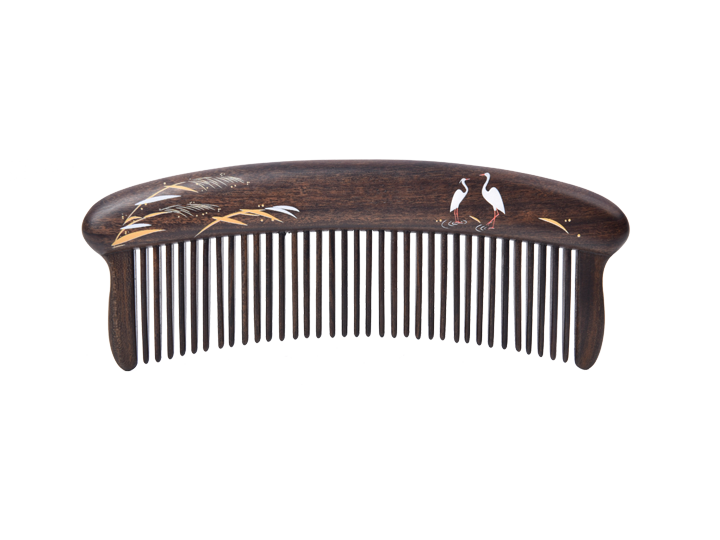 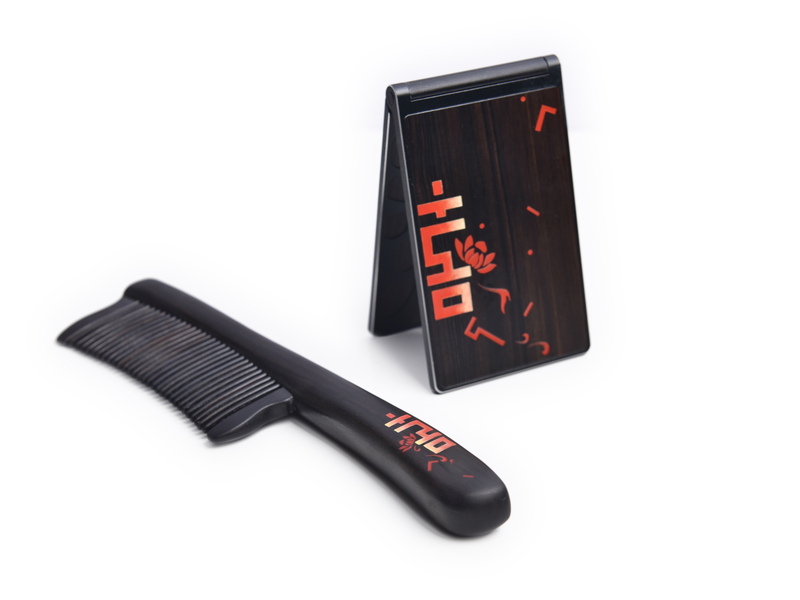 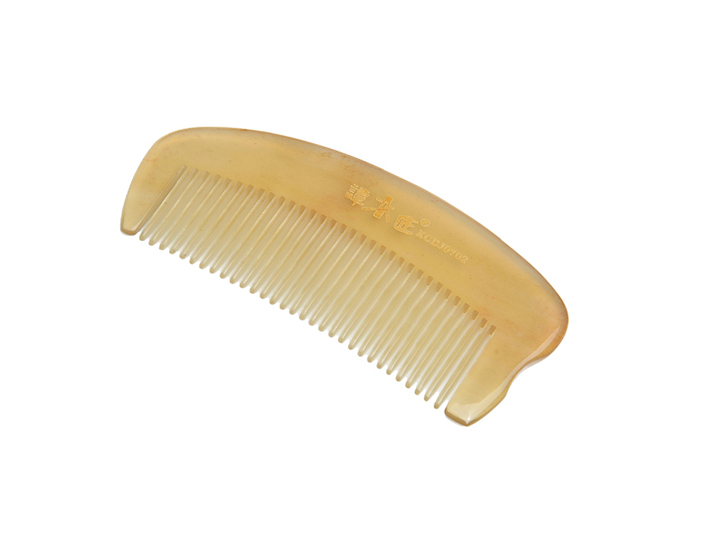 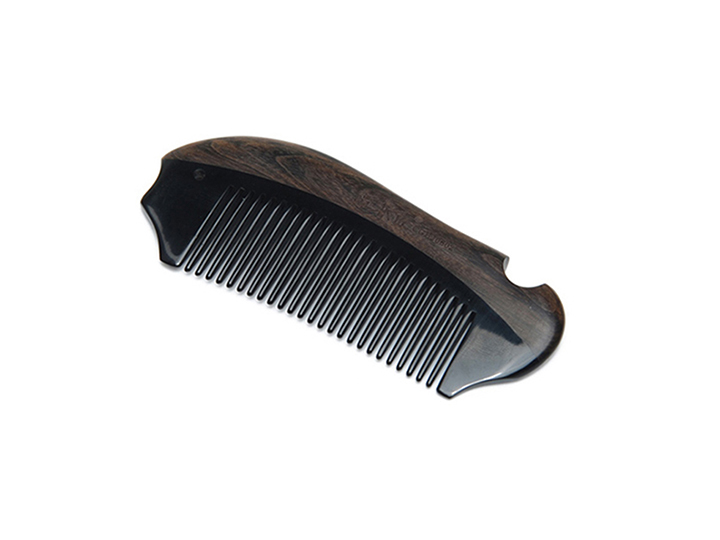 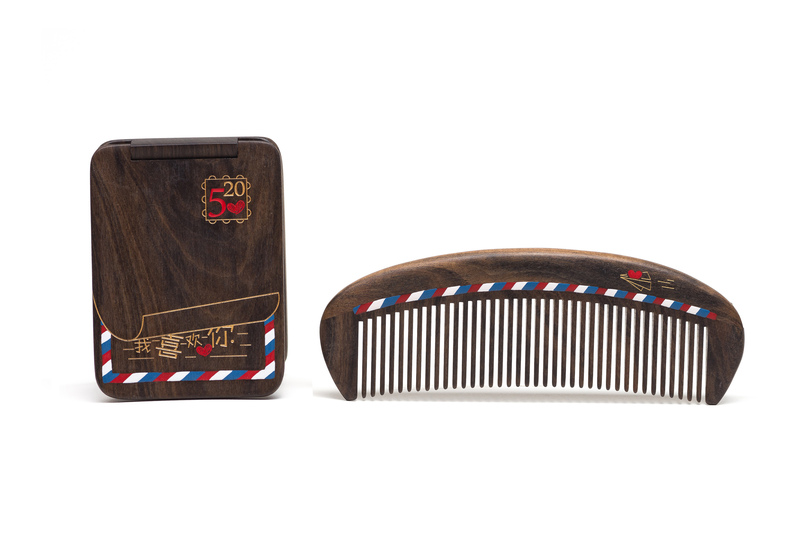 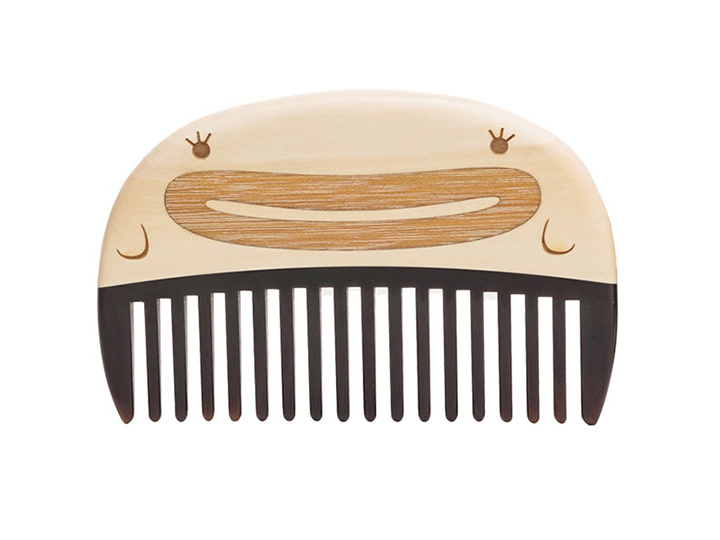 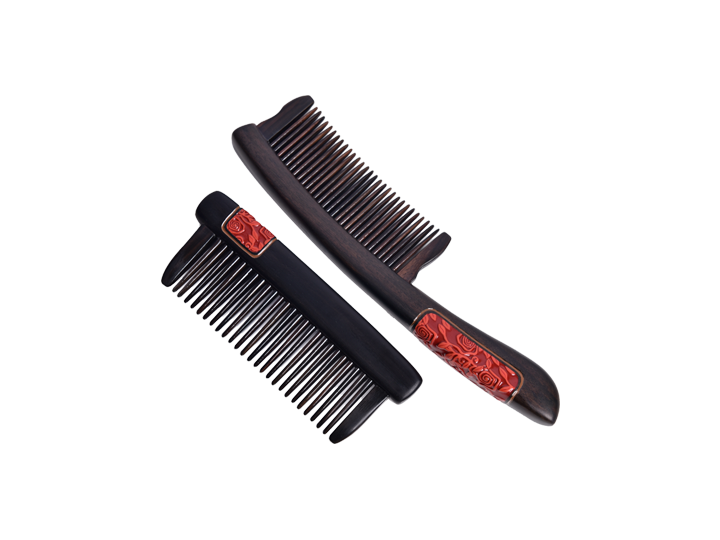 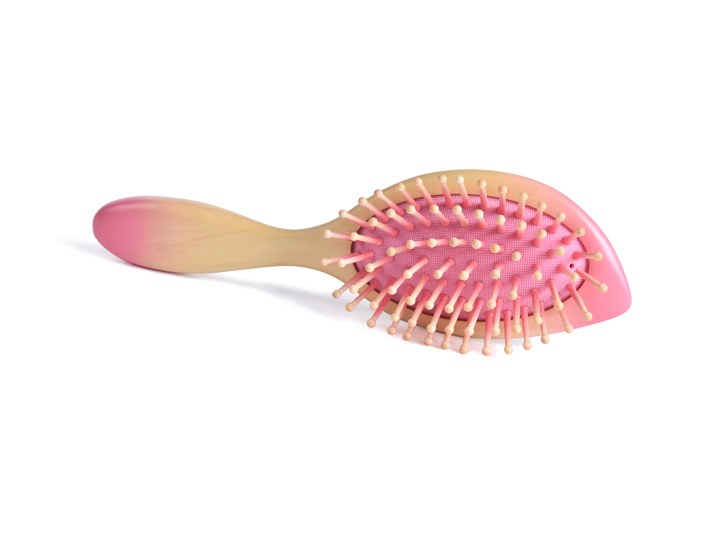 Made with traditional artisan craftsmanship, the comb has mellow and full comb teeth The soft rubber mat that can breathe is soft and comfortable and will massage your scalp. 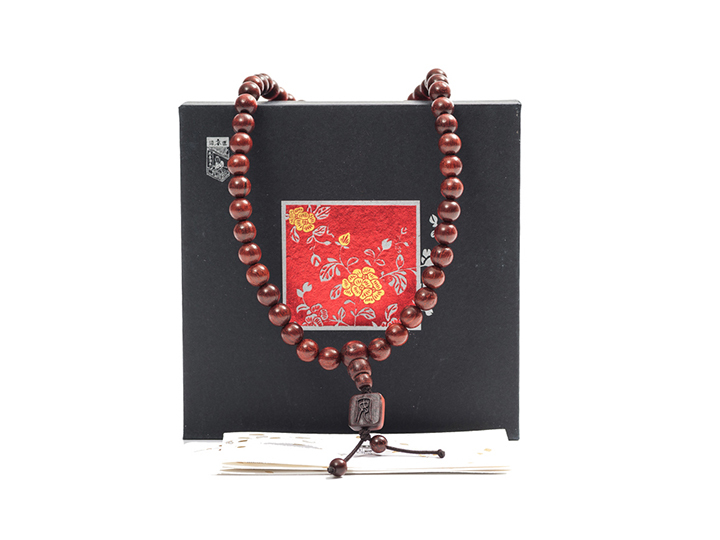 Every bracelet has its own unique temperament to bring beauties to wrists. 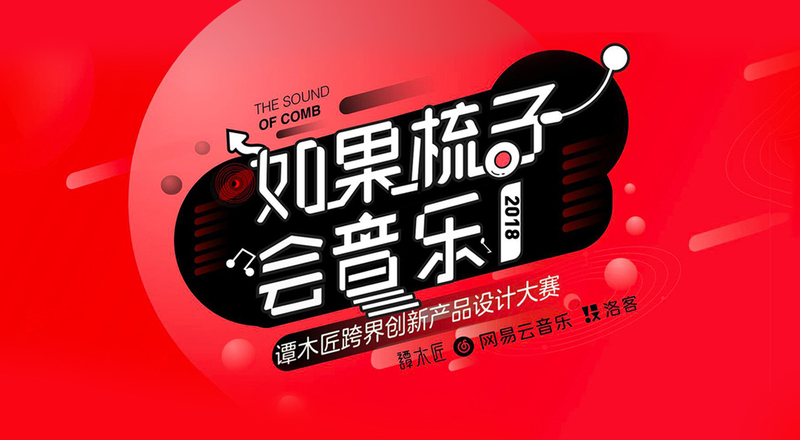 Being with your company is reunion. 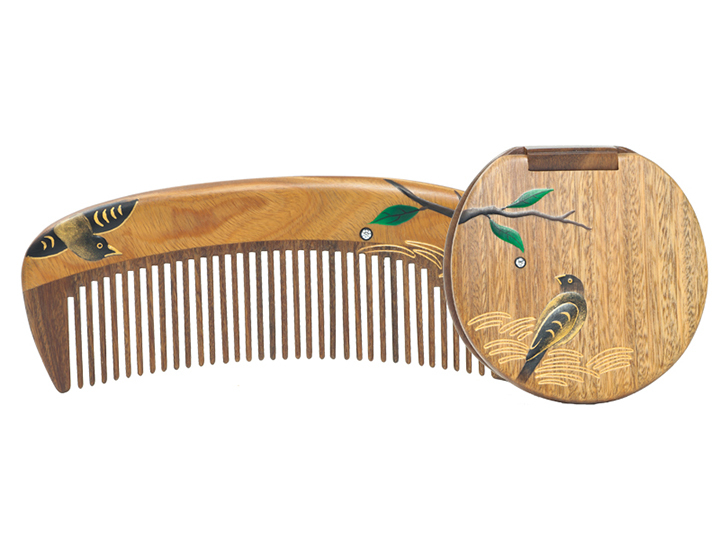 Tan Carpenter has held three successive woodwork exhibitions, and the works of Chinese and foreign masters have entered Nanyi Campus. 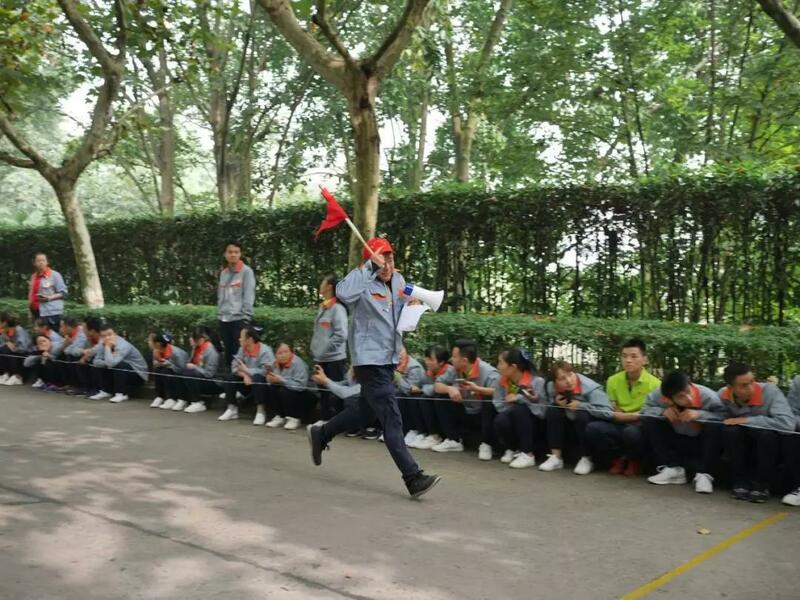 The Invitation from One Thousand Kilometers Away: NUA, I’m here! 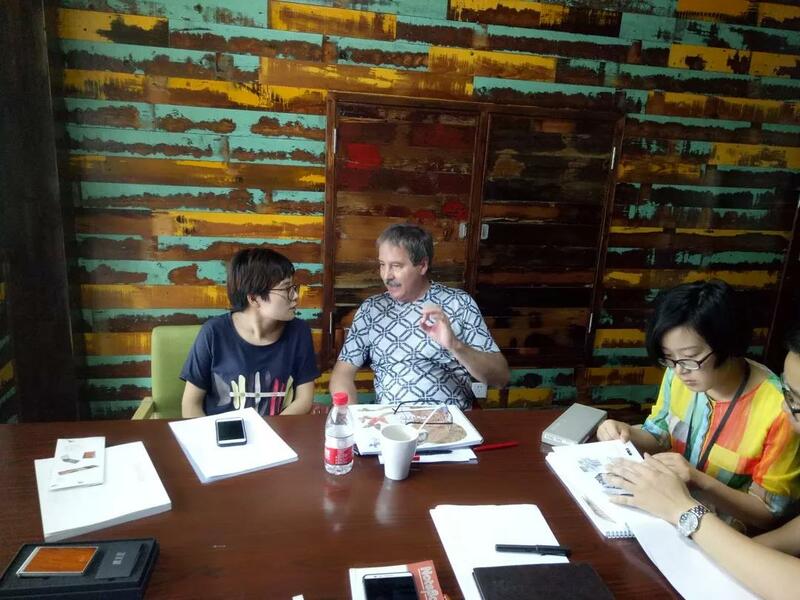 My first and only meeting with Mr. Jose was in 2006. 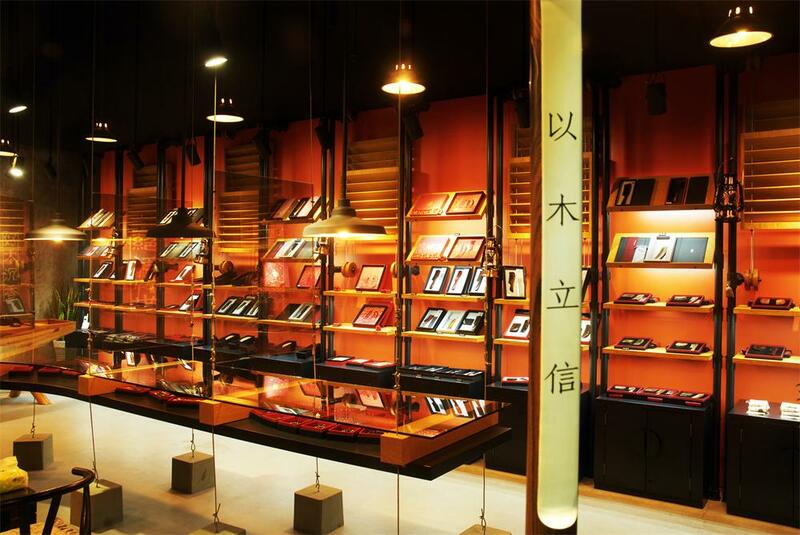 At that time, I joined the company for about one year, working in Meiyu Jewelry Manufacturing Department and being primarily responsible for the process transformation and sample realization of design.